Fully qualified, and trained air conditioning technicians, with state of the art air conditioning equipment. 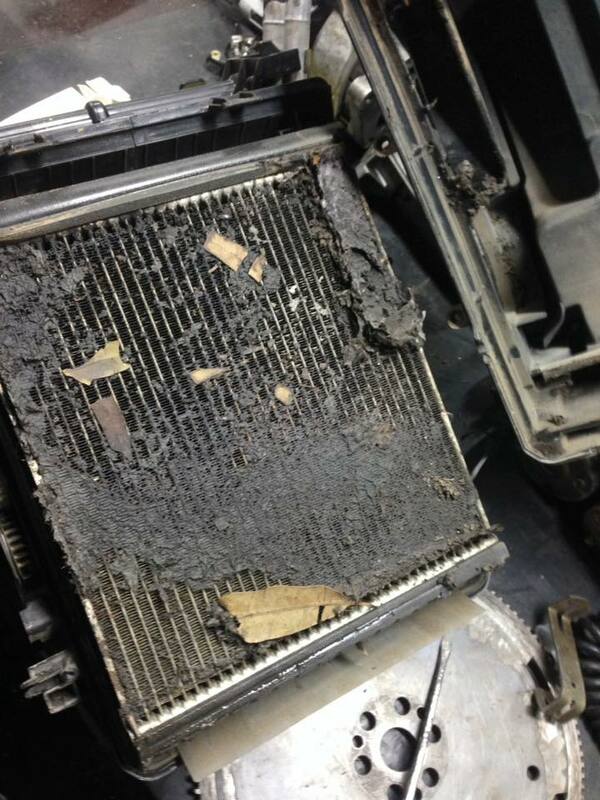 Are you having air conditioning problems. We can do from minor air conditioning and electrical problems such as re-gassing, servicing and leaks to major air conditioning repairs. Compressor, condenser, evaporator, tx valves, receiver dryers, cabin filters, and complete replacement of air conditioning system and components if needed. Do you know air conditioning systems should be services in 24 months? Air conditioning is a serviceable item, the oil and filter should be changed to extend the lifespan of your air conditioning system, give us a call today to book in for a a/c inspection and service. Sometimes new parts are not accessible or available, we can make up a/c hoses and a/c lines for those hard to find parts. Do you have problems with your air con not getting cold. 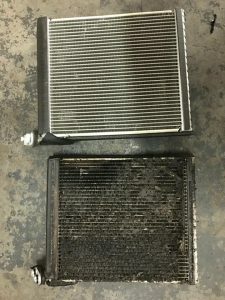 Low gas pressures is not always the issues with your air con system, if your vehicle is not fitted with a cabin filter you may have a blocked evaporator core, we can remove, strip and clean your evaporator core if needed.